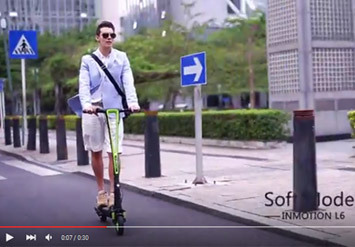 INMOTION L6 is a 8 Inch Two Wheels Self-Balancing type SCV (Sensor Controlled Vehicle). It is designed in 2 steps folding for easy storage. 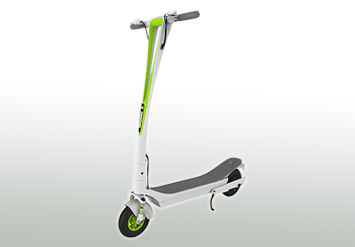 INMOTION L6 is easy to learn, safe to ride, practical to commute. Introduction video of INMOTION L6. Quiet operation suitable for novice and ordinary users. 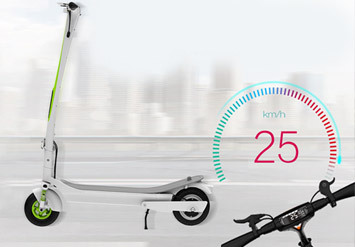 It can reach max speed of 25km/hour.